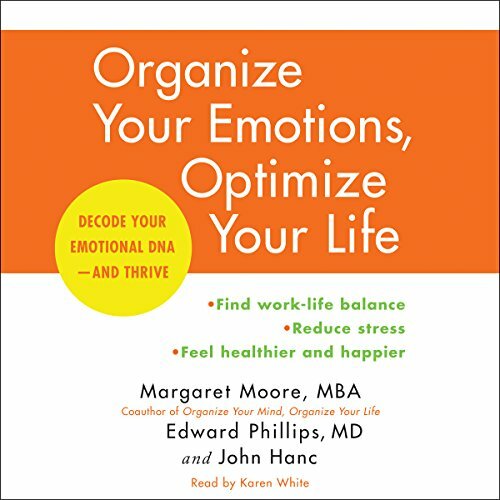 Showing results by author "Margaret Moore"
The key to a less hectic, less stressful life is not in simply organizing your desk, but organizing your mind. 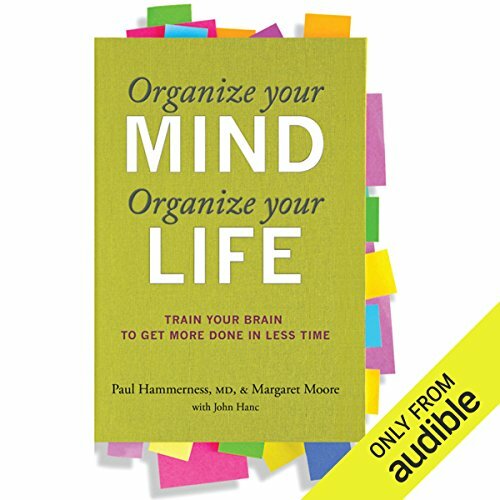 Dr. Paul Hammerness, a Harvard Medical School psychiatrist, describes the latest neuroscience research on the brain's extraordinary built-in system of organization. Margaret Moore, an executive wellness coach and codirector of the Institute of Coaching, translates the science into solutions. This remarkable team shows you how to use the innate organizational power of your brain to make your life less stressful, and more productive and rewarding.